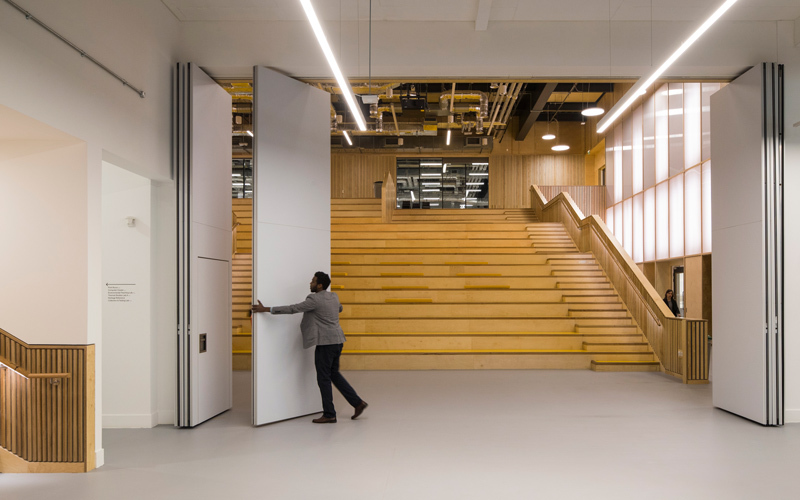 Based at Queen Elizabeth Olympic Park in East London, UCL's new space at Here East is a unique collaboration between The Bartlett Faculty of the Built Environment and the Faculty of Engineering Science. 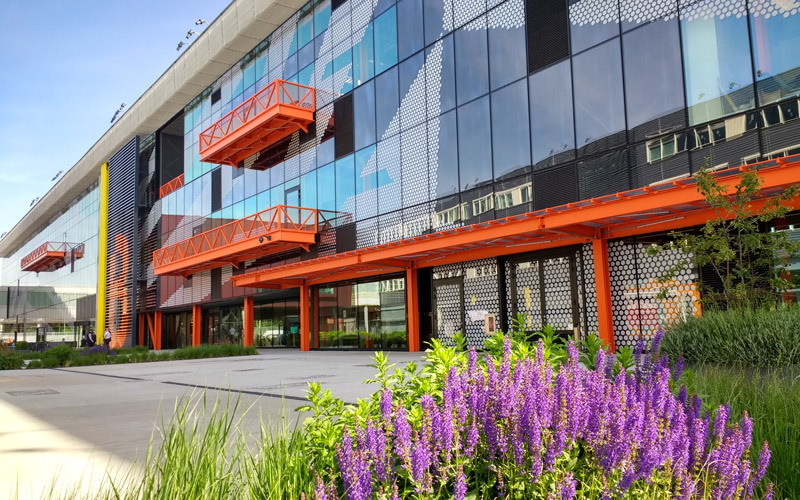 Discover the innovative programmes and cutting-edge facilities on offer here. 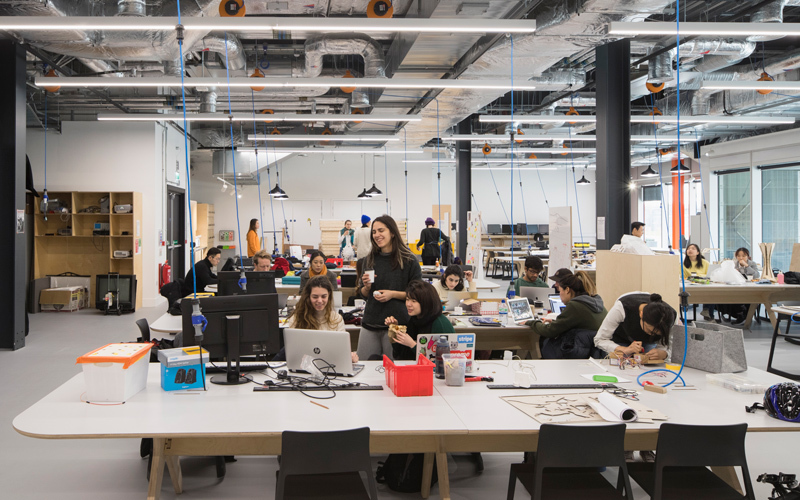 See the diverse range of programmes at Here East offered by two UCL faculties: The Bartlett Faculty of the Built Environment and the Faculty of Engineering Sciences. 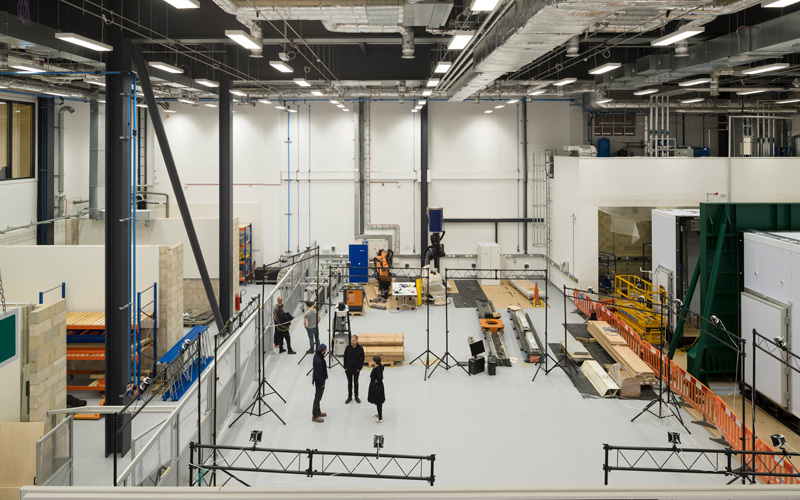 Find out about the high-tech, state-of-the-art facilities created by UCL at Here East, from robots and fabrication equipment to environmental chambers and test rigs. UCL at Here East brings together architects, engineers, computer scientists and many others to work side by side. Find out what lies behind this extraordinary project, and how the vast space at Here East has been transformed. 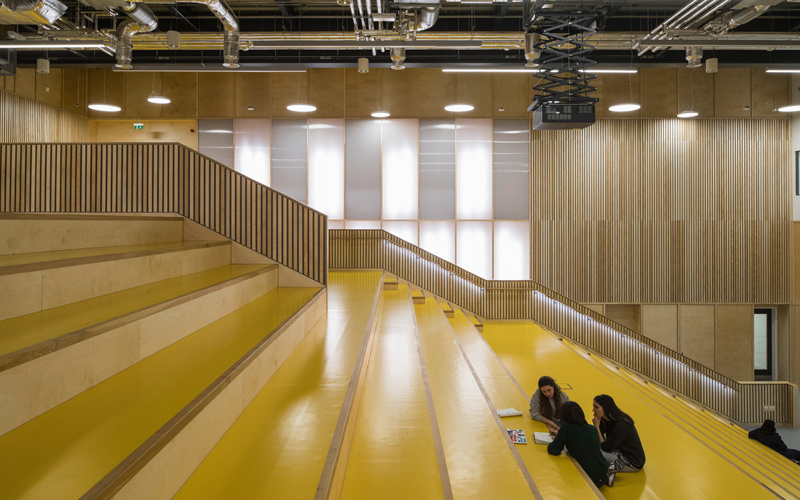 See the breadth and scale of UCL's project at Here in a series of photos showing the development of the project and the newly unveiled spaces.